Fan Bingbing (born 16 September 1981) is a Chinese actress, television producer and pop singer. She topped the Forbes China Celebrity 100 list in 2013 and 2014, after ranking in the top 10 every year since 2006. Fan rose to fame in Asia in 1998-1999 with the mega-hit TV series My Fair Princess. In 2003, she starred in Cell Phone, which became the highest-grossing Chinese film of the year, winning a Hundred Flowers Award. Since then she has received awards from the Golden Horse Film Festival and Awards, Eurasia International Film Festival, Tokyo International Film Festival, Beijing College Student Film Festival and Huading Awards for films like The Matrimony (2007), Lost in Beijing (2007), Buddha Mountain (2011), Double Xposure (2012) and White Haired Witch (2014). Fan has participated in many foreign-language films, such as the French film Stretch (2011), the Korean film My Way (2011) and the Hollywood blockbuster X-Men: Days of Future Past (2014). She has also been called a fashion icon due to frequent appearances on the red carpet, movie premieres, and fashion shows. 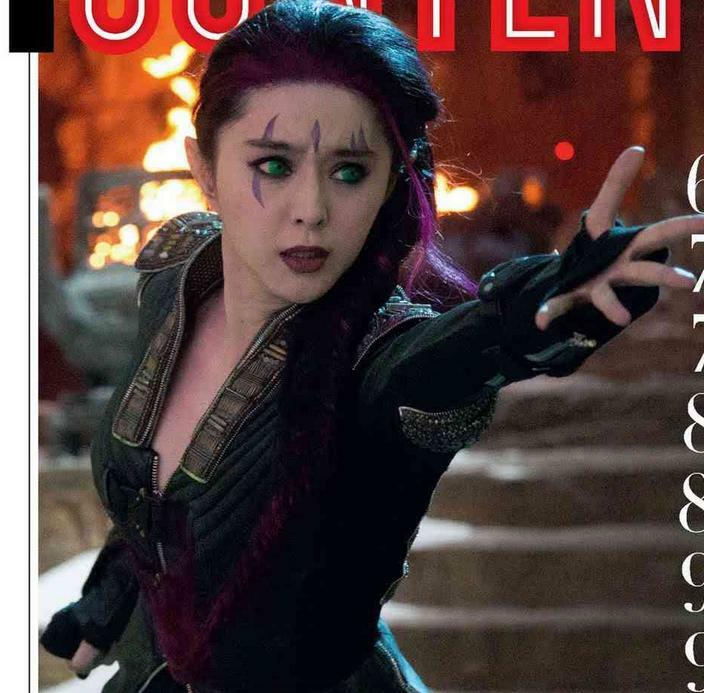 You may not recognize Fan Bingbing, but in China she’s a superstar. 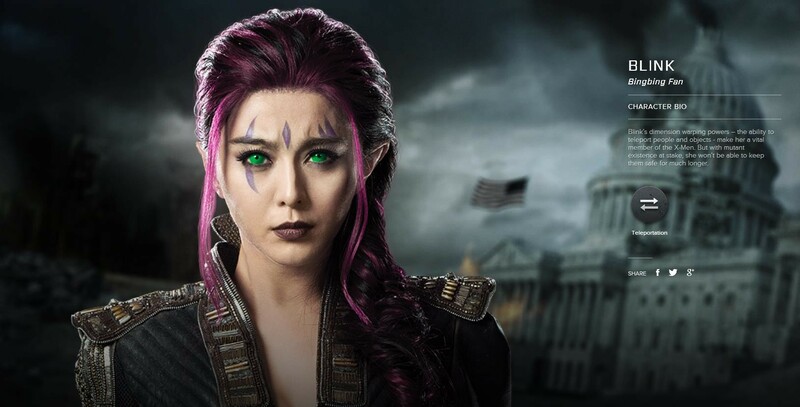 A fashion icon, actress and singer, Fan Bingbing is many things, but never boring. Check out a gallery of this Asian goddess.